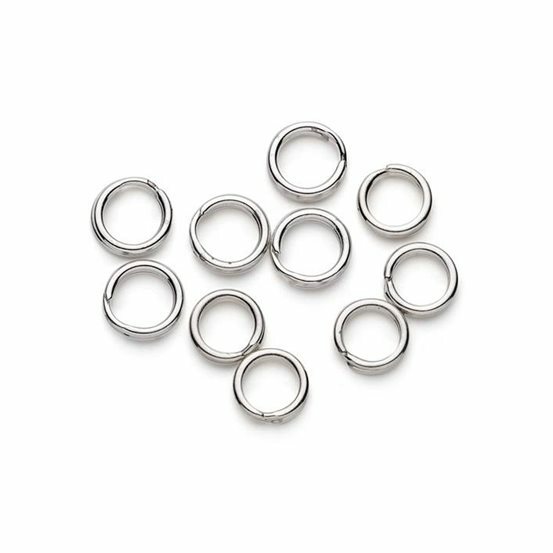 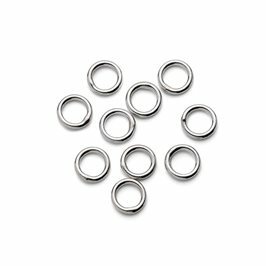 These sterling silver 5.5mm split rings are perfect if you need something a little more secure or substantial than a jump ring. 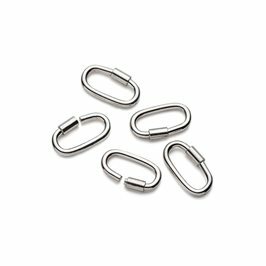 The clever connectors are like a double coil of wire, similar to a keyring so you simply thread them around until they are fully attached to your thread, wire or component. 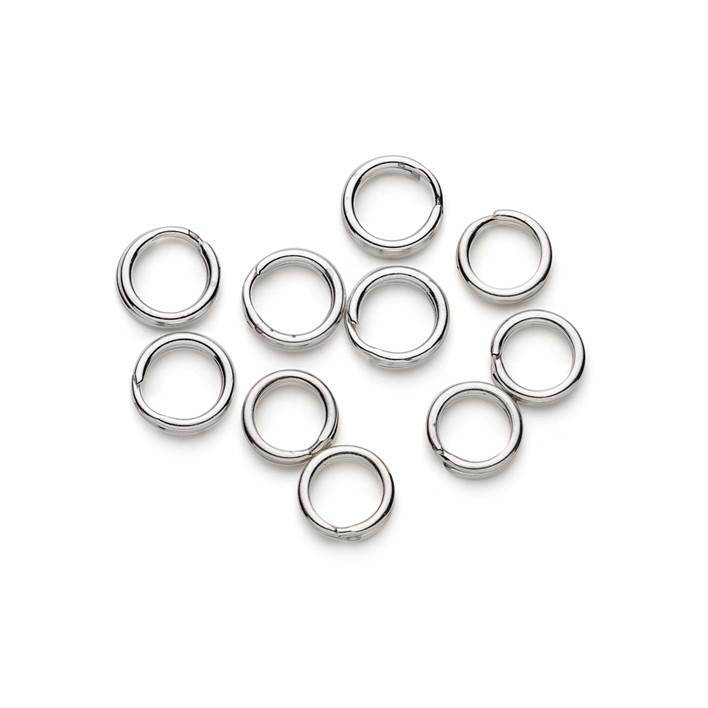 The double loop means that there is no gap for fine thread or wire to slip through so these are brilliant for beaded creations, for hanging heavier pendants from necklaces and for connecting components together to make chains. 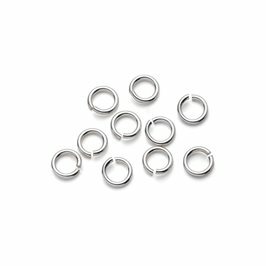 Many of our customers find these are the perfect way to securely attach charms to charm bracelets without the bother of soldering jump rings themselves or the cost of paying a jeweller to do it for them. 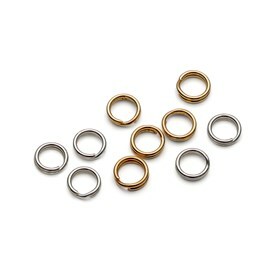 Click here if you require a ready soldered jump ring or for our oval lock ring click here.